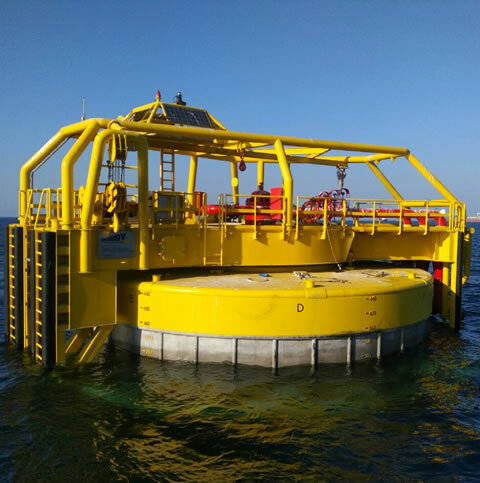 A full range CALM Buoys can be offered, the designs of which have been engineered to enhance operability, maximize safety and reduce maintenance. 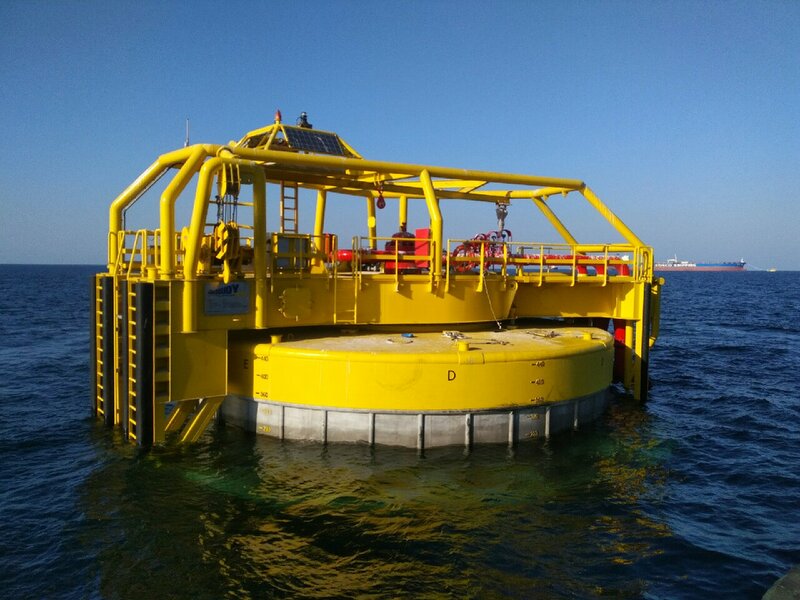 The standard Buoy design has been developed following extensive experience in the manufacture, operation and maintenance of CALM Buoys, a process of enhancement and development which is an ongoing feature of the designs. 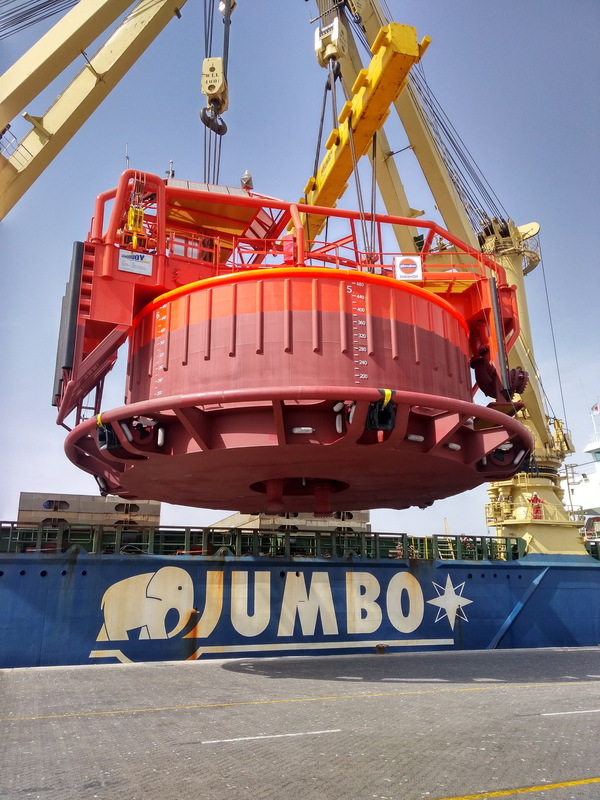 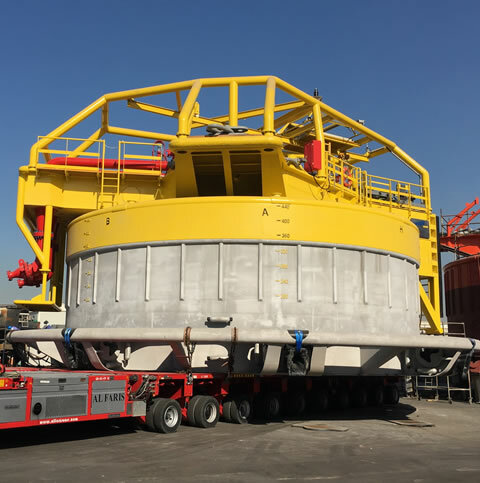 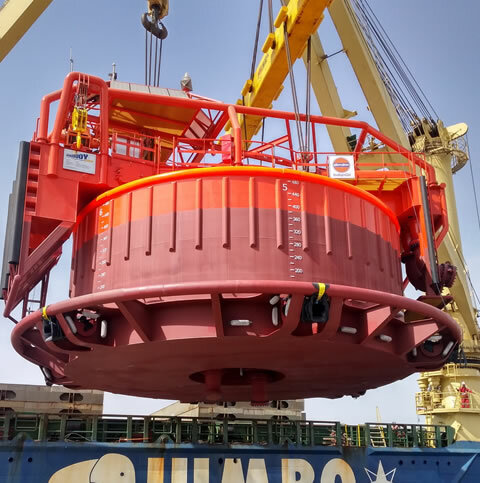 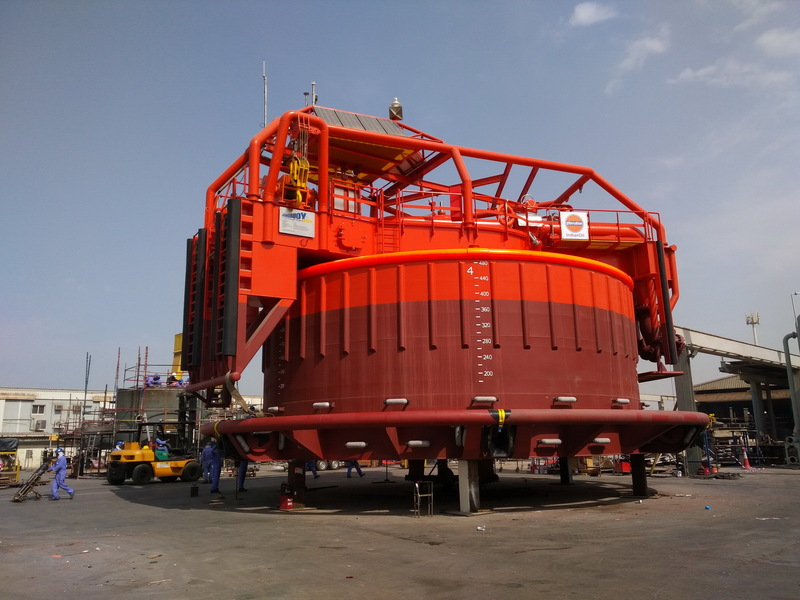 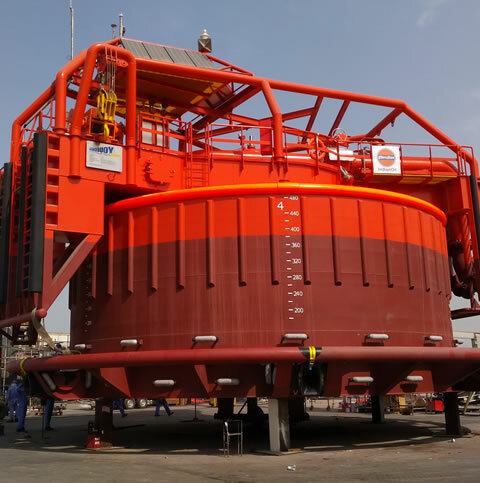 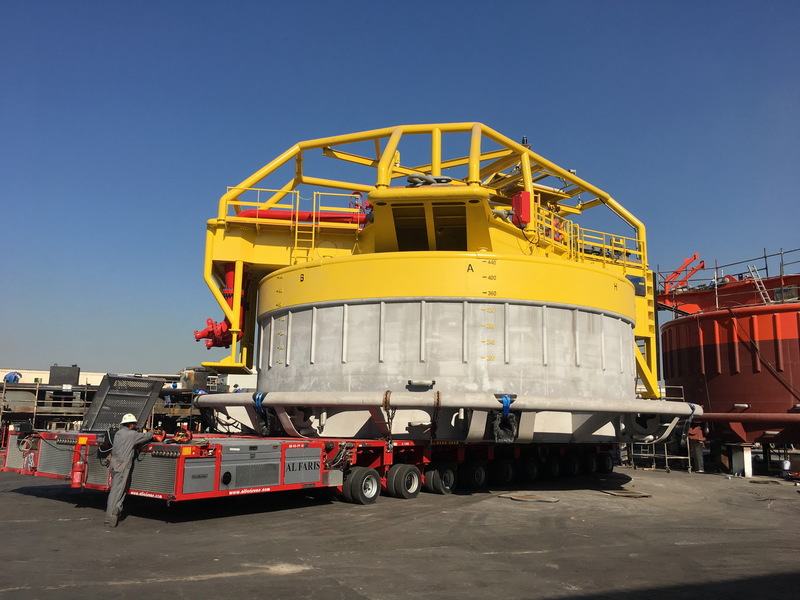 Buoy designs can be customised to meet the particular requirements of each client and offered as a turnkey service including delivery, installation and life time service support.